What type of gamer/reader are you? So, what kind of gamer/reader are you? 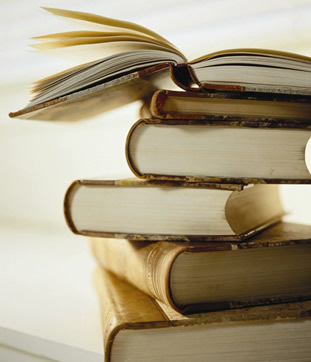 Certain types of people are more likely to push through a book. Dr. Wilhelm theorizes that people with competitive, Type-A personalities might be more likely to abandon a book because they tend to be motivated by reward and punishment, and “if there are no consequences or public recognition, why finish?? Conversely, he says more laid-back, Type-B personalities may never start a book they know they won’t finish. The more important motivator of finishing a book, says Dr. Wilhelm, is social pressure, which is why book clubs are so good at getting readers to the epilogue. 1. Bailing the book and game is not bad. Think about how many days you have after today to spend your time finish your book/game. Not effected by first tips? 3. Speed up your reading, and take another day to re-read the book to get better explanation/plot.